A walk in aid of Solas takes place in Hollywood forest on St. Stephens Day. This is a post Christmas walk for families with a choice of walks from 2Km – 12Km. Special Section (1st) Callum O’Neill (2nd) Abbie Mooney (3rd) Eoin Quinn. 7 & Under: (1st) Lawryn Murphy, (3rd) Hollie Farrell. 8-10yrs: (1st) Rachel Byrne (2nd) Ciara Kenny (3rd) Luke Bagnall. 11-13yrs: (1st) Caoimhne Lawless (2nd) Jessica Bostrom (3rd) Amy Cunningham. Dunlavin’s Christmas lights were officially switched on last Saturday. The town looks great, well done to all involved. Please support the local businesses and keep our town alive. 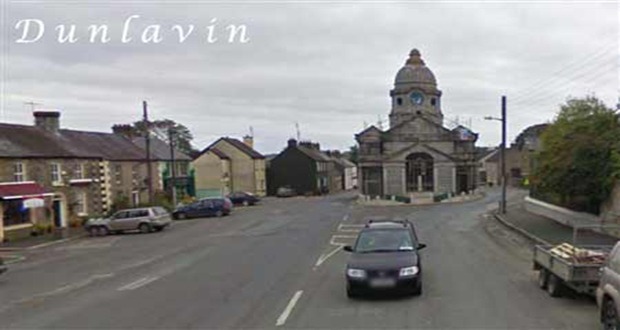 Dunlavin Walking and Running Club – meets outside St. Kevin’s Community College at 7pm, every Mon, Wed & Fri @ 7pm. This is a great way to get fitter and meet new friends. For further details please contact Suzanne @ 087 2977794.